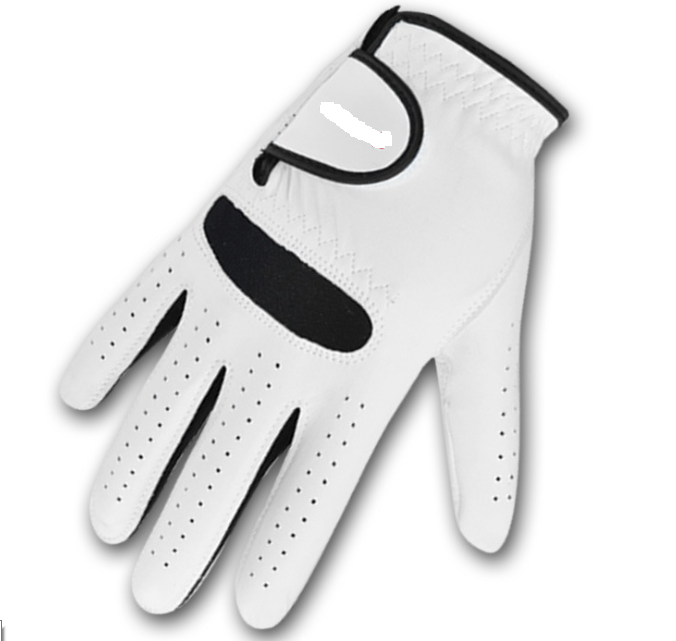 Antiskid And Breathable Outdoor Sport Golf Sheepskin Gloves. It's suitable for driving, outdoor sports and golf. The materilas of the gloves is sheepskin, Soft and comfortable. Antiskid, good air permeability. It's suitable for all seasons of the year. It is especially suitable for driving, playing golf, and so on. We are professional in brandingcap and Fashion Cap and Promotion cap. We have professional production lines , professional printing equipment, professional embroidery equipment ,professional quality inspector and perfect after-sales service. We also have professional design team, we can do design for customer. Looking for ideal Antiskid And Breathable Sheepskin Gloves Manufacturer & supplier ? We have a wide selection at great prices to help you get creative. 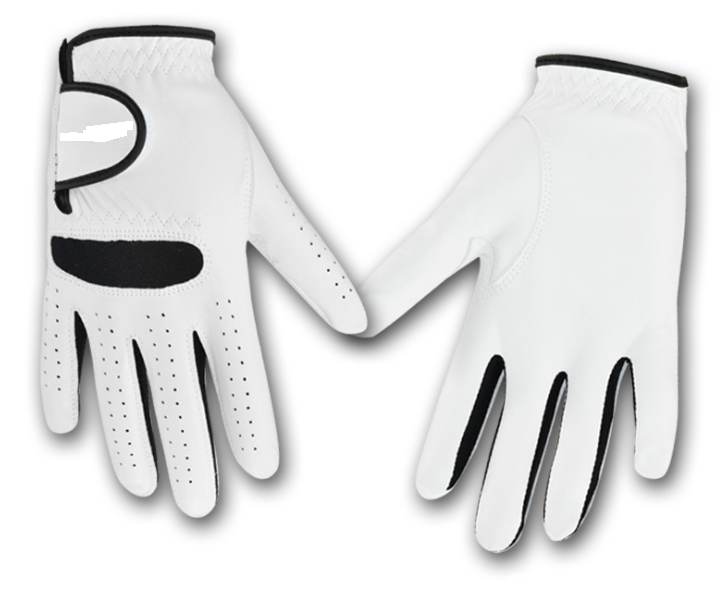 All the Outdoor Sport Sheepskin Gloves are quality guaranteed. 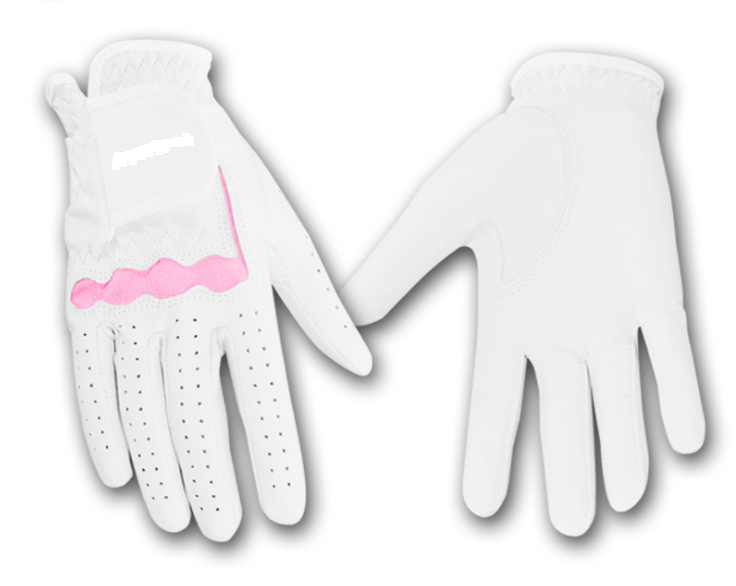 We are China Origin Factory of Golf Sheepskin Gloves. If you have any question, please feel free to contact us.